Last weekend we headed in to Mimi’s Café in Fountain Valley with some friends to try out their new Frites Grill Menu which was recently launched and features authentic, rustic-cut French frites and classic bistro combinations such as Steak Frites, Roasted Half Chicken & Frites, Grilled Chicken and Frites, Grilled Atlantic Salmon & Frites, and Meyer Lemon Mussels & Frites, all made with house-made, herb-infused butters! Executive Chef Katie Sutton and the Mimi’s team spent 60 days in France consulting with world-famous chefs to perfect the French frite. 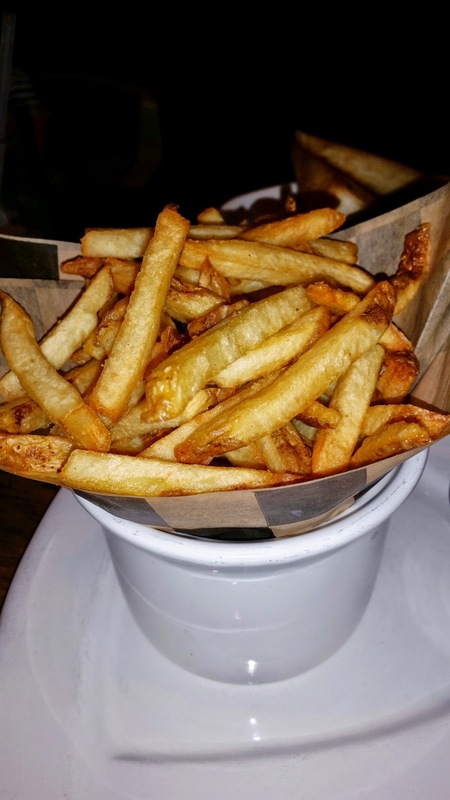 As of now 119 Mimi’s Café restaurants launched the Frites menu across the United States! 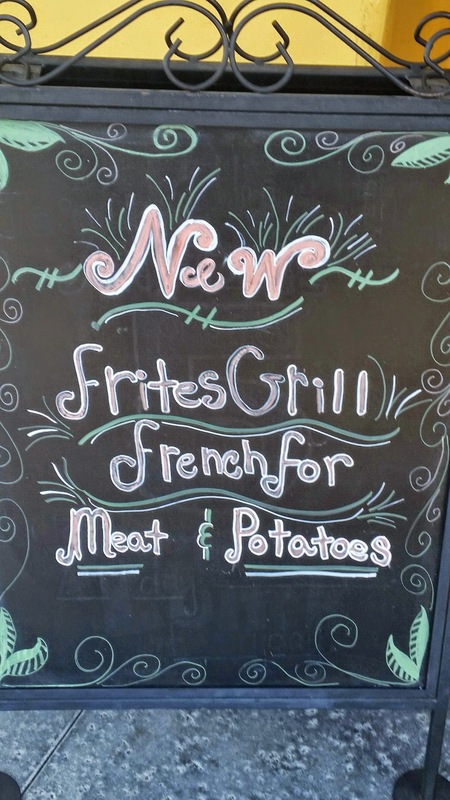 The new frites (French fries) are made-from-scratch, rustic cut French frites. In order to create the perfect frites for Mimi’s Café, the culinary team sampled authentic French frites and talked with local chefs in brasseries, bistros and Michelin-starred restaurants in Paris, Brittany and Normandy as a foundation for developing their new recipe. When we went to visit Mimi’s Café last weekend we decided to try the Roasted Chicken & Frites and the Meyer Lemon Mussels & Frites. 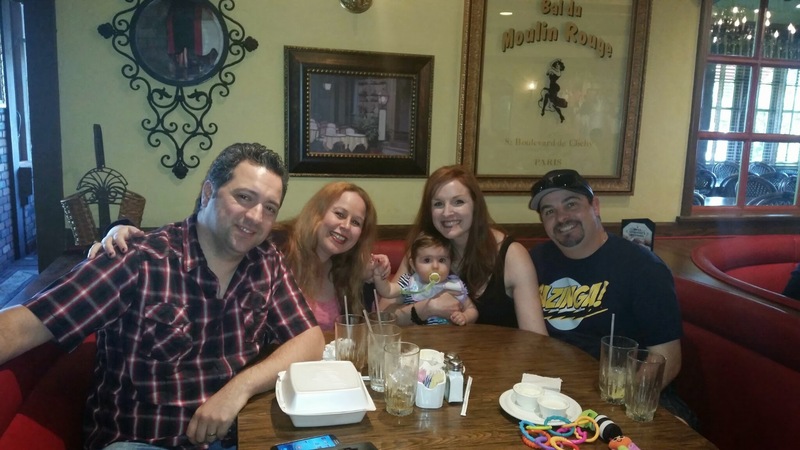 Our friends preferred their standard comfort foods they love to order at Mimi’s Café which were the half roasted turkey sandwich with a half Mediterranean salad and the French Dip sandwich with a bowl of Mimi’s amazing French Onion Soup. We also had the decadent carrot raisin bread, which is one of my personal favorites at Mimi’s Cafe! I did notice in all of our meals that had the frites that the new recipe featured thick hand-cut potatoes, larger than a half inch, which are actually cooked twice! They are first blanched and cooled, and then they are fried for each order to insure a crispy, golden outside, yet a light and fluffy inside! The last part of the process is to add the fresh sea salt and herbs! Yum! I was impressed and of course I had my frites with mayo…a trick I learned in Amsterdam that I never gave up since I was 15 years old! I only eat my French fries with mayo! You should try it! It is so tasty! 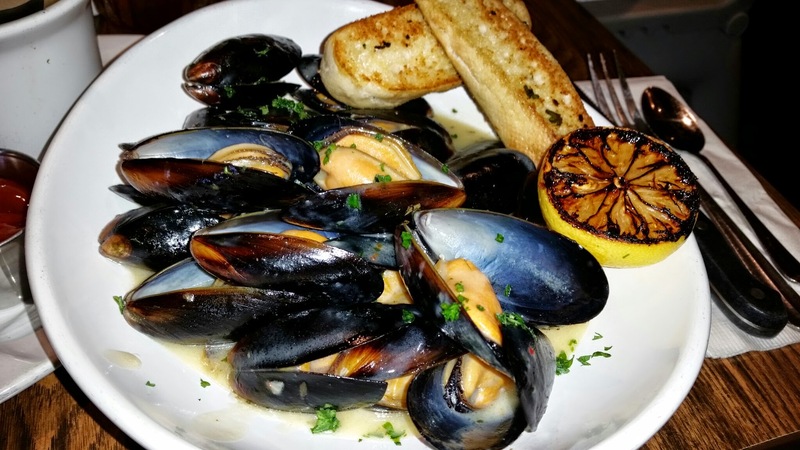 Meyer Lemon Mussels in a white wine-lemon broth with fresh herbs & garlic crostini for $11.99. I recommend heading in to Mimi’s sometime soon to try out this new menu as I think you will be extremely impressed! 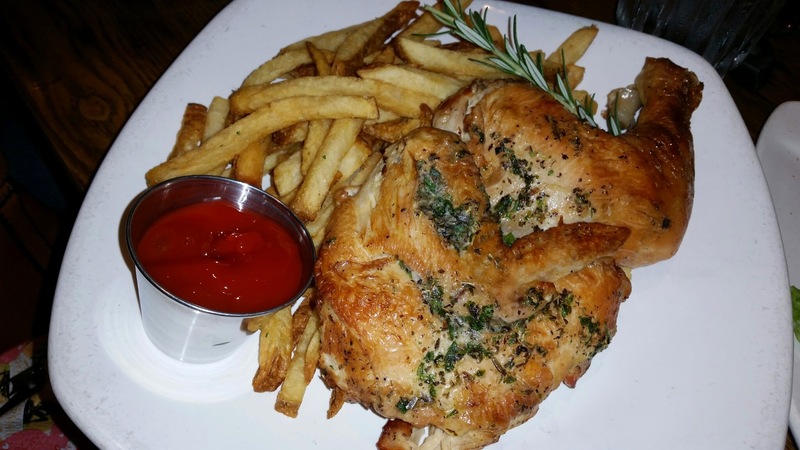 My chicken was nice and moist and had a fabulous flavor and my husband thoroughly enjoyed his Mussels and frites! The Meyer lemon adds a nice flavor profile and everything is fresh and made to order! 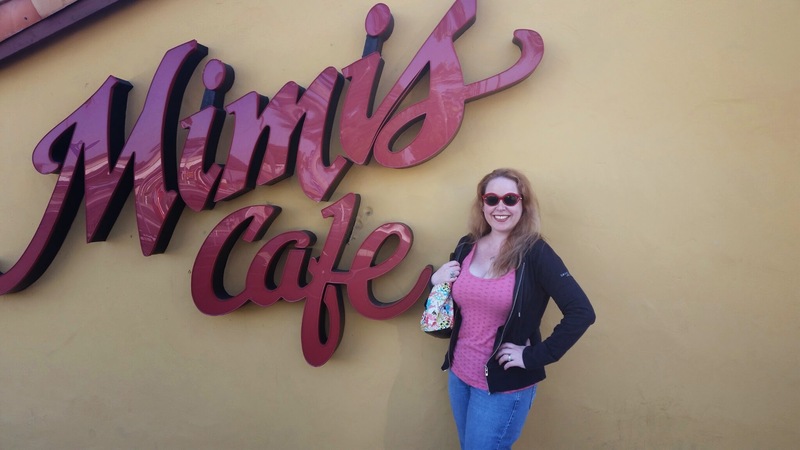 Please tell me about your Mimi’s Café experience below! 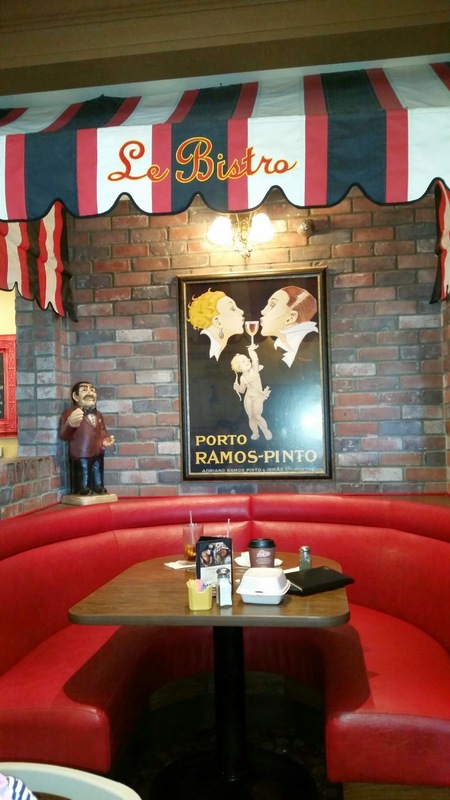 To see another one of mimi’s Cafe posts, click here –> MIMI’S CAFE FRENCH MENU. 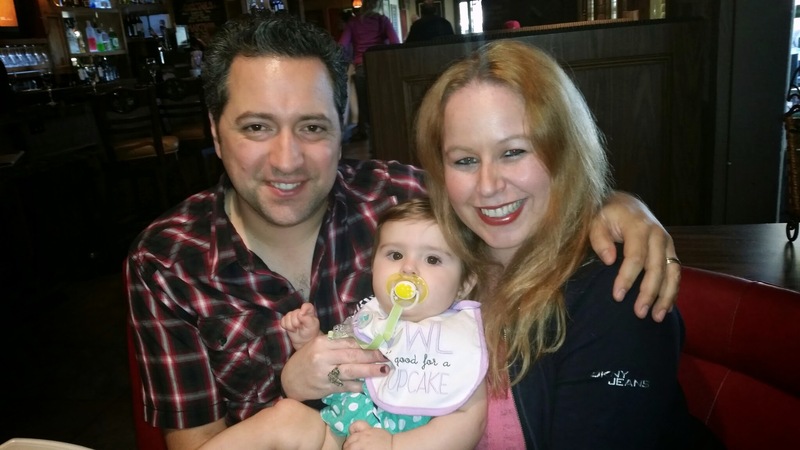 My sweetheart and I go to Mimi’s Cafe for breakfast with a coupon, 2 for 1. The coffee is wonderful. Right now the special pumpkin spice pancakes with apples are in “season”. Yummy. Great post Dani! Thank you Barbara for the comment! I love that coupon! I have never had their coffee. I will have to have that next time. I also must have those pumpkin spice pancakes. Wow! That’s a good menu! It sure is! Glad you enjoyed! This place sounds amazing and the photos look good enough to eat! Thank you Laurel! 🙂 It was a great meal and their food is always consistent. We have a Mimi’s here in Florida. I feel like I should try it out now! those mussels look so yummy! I could have a plate full. All the food at Mimi’s look great! I want some of those Frites! Such a lovely place to spend the night with a date. I need to check this place out as they have salmon. I love salmon. Awesome! The salmon is a delicious dish:) It is very healthy too!